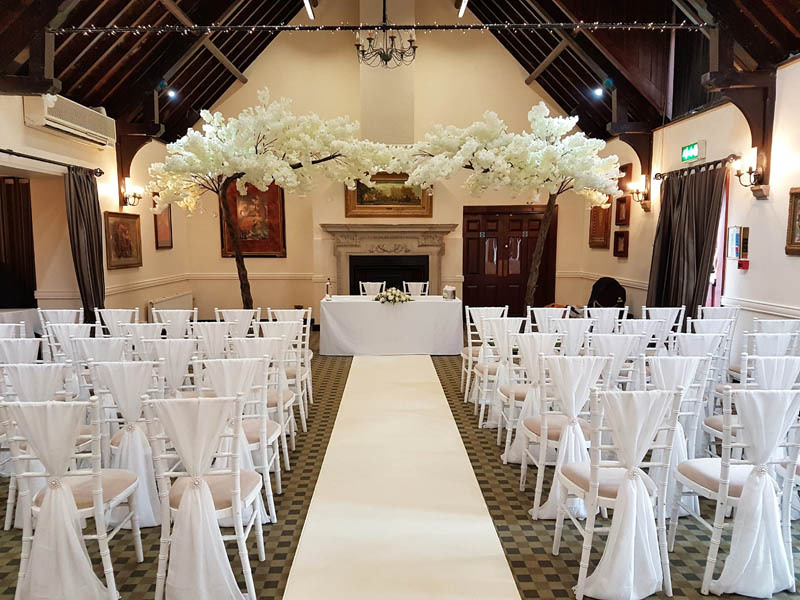 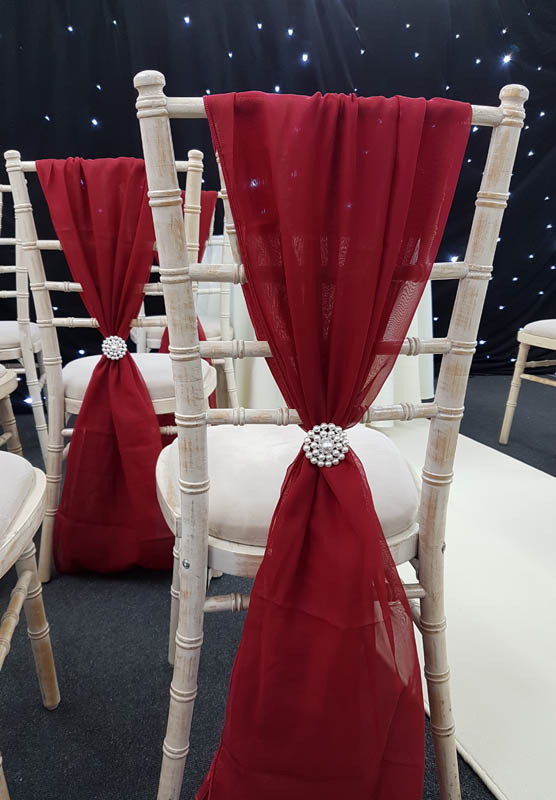 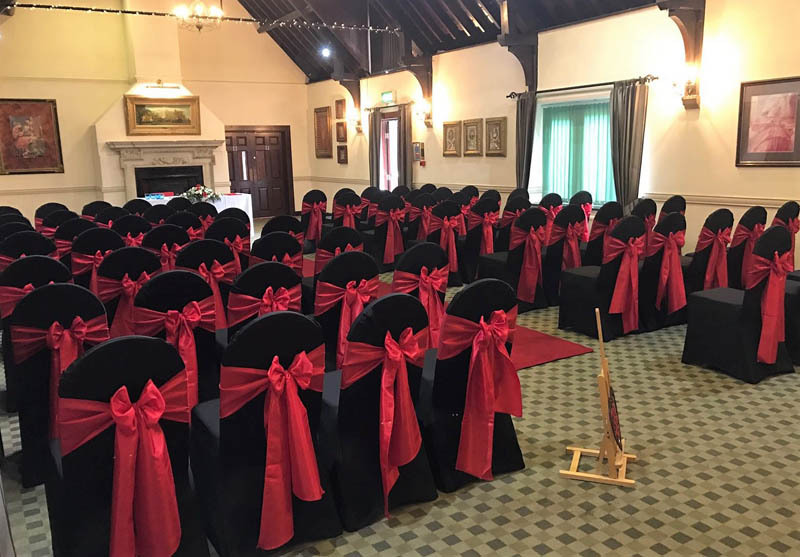 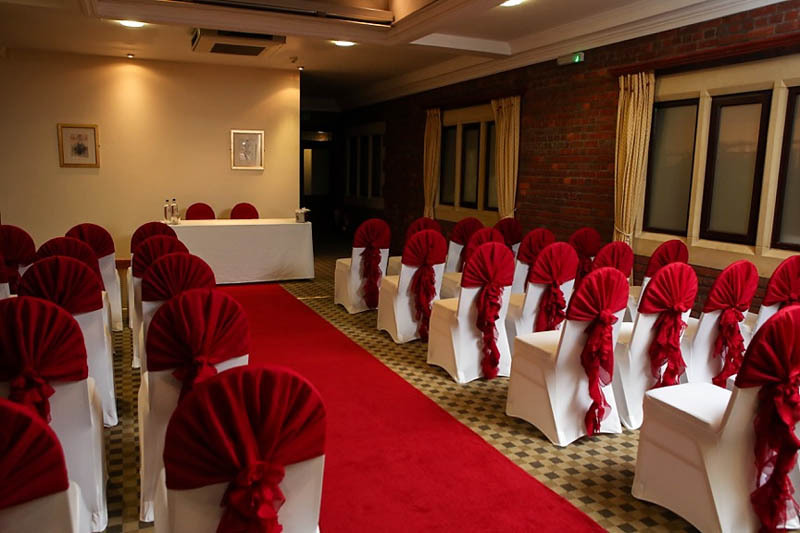 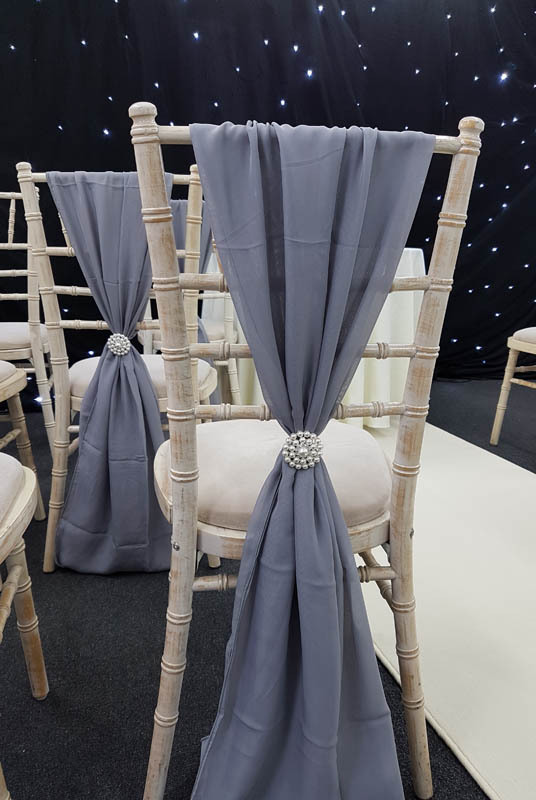 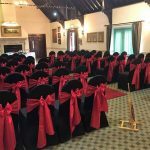 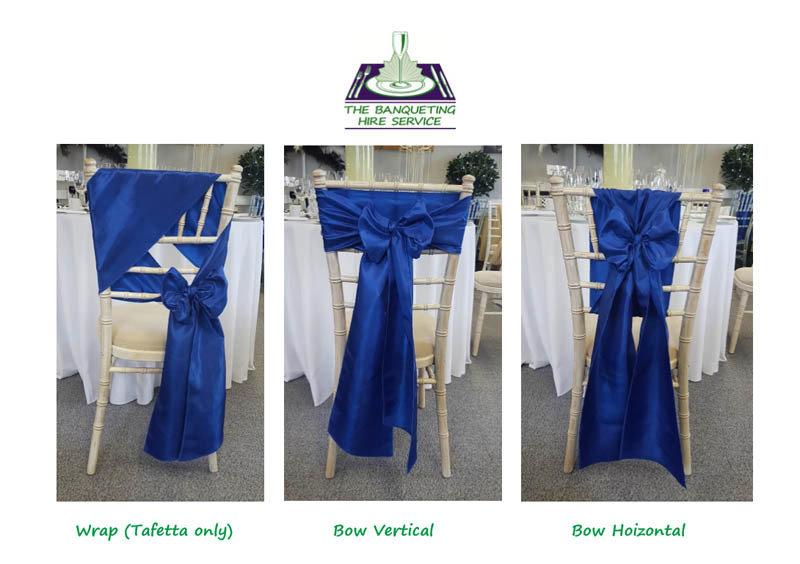 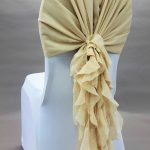 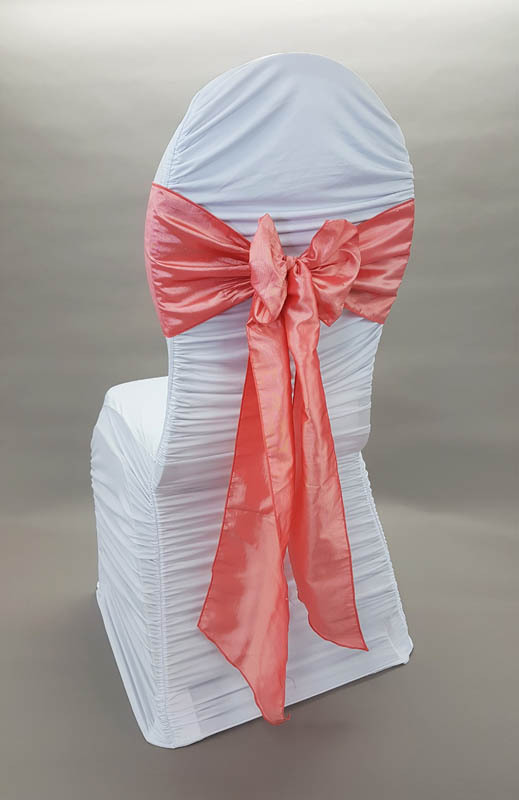 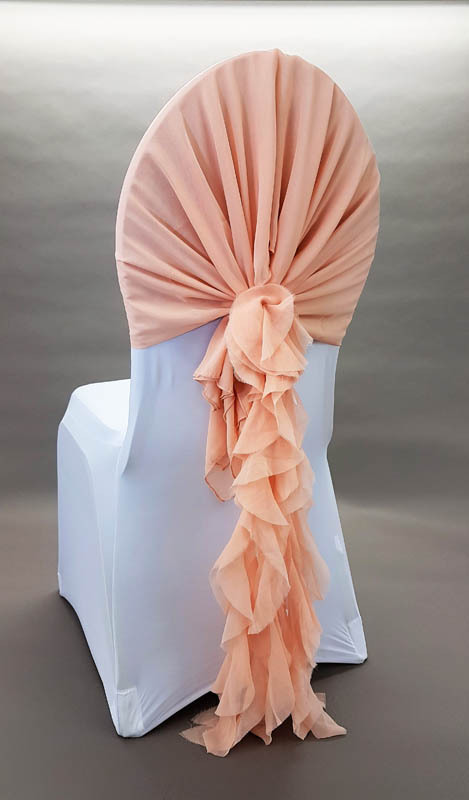 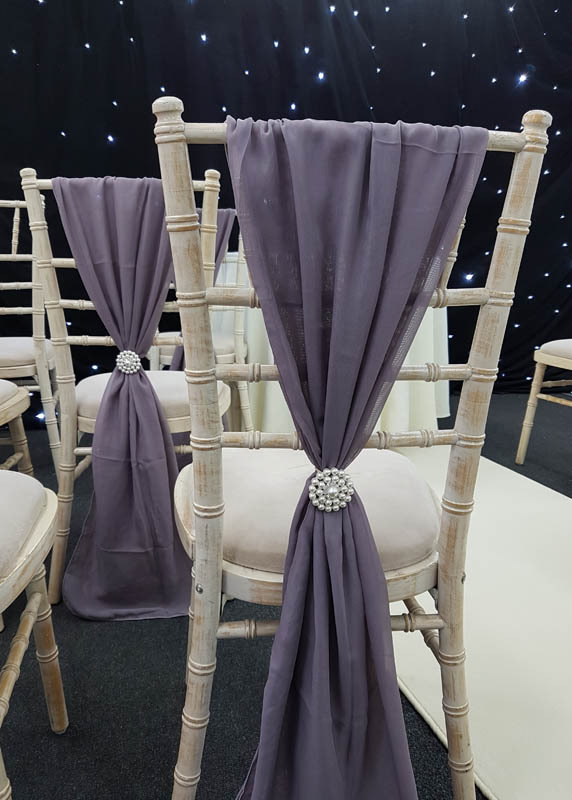 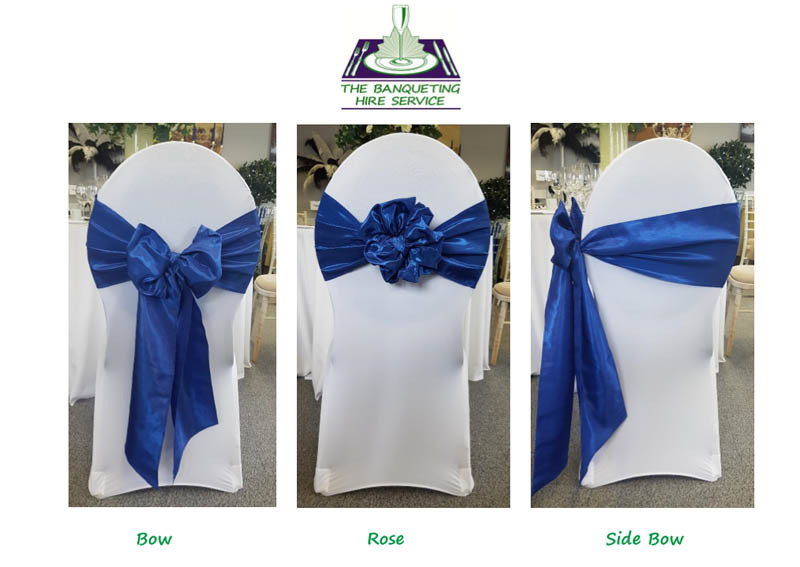 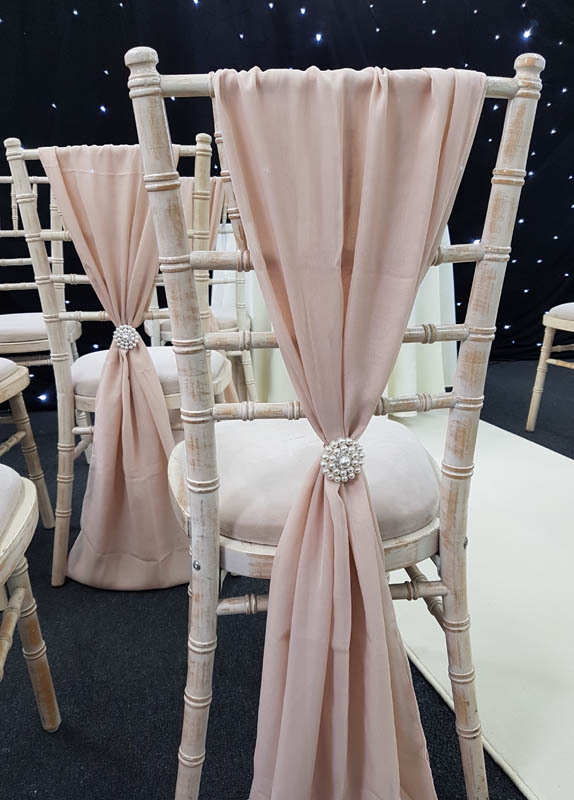 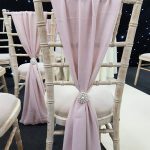 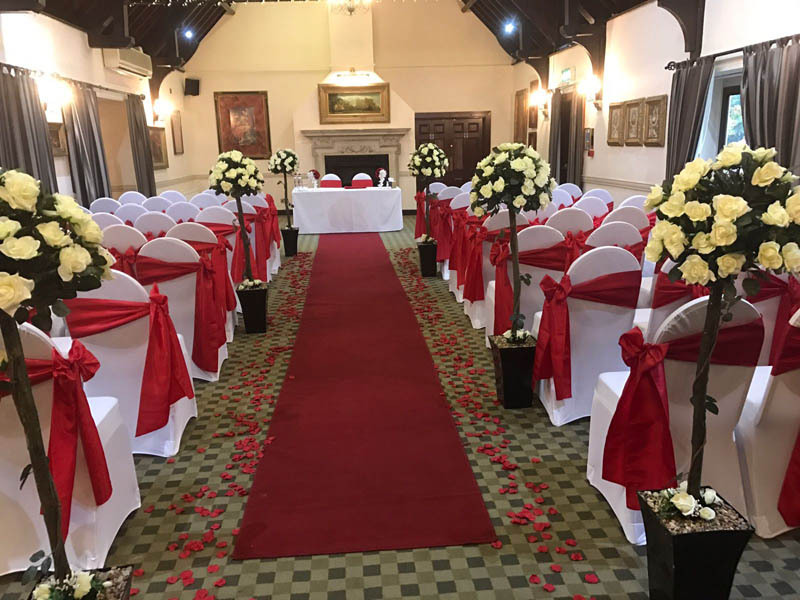 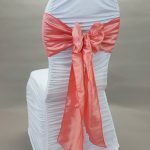 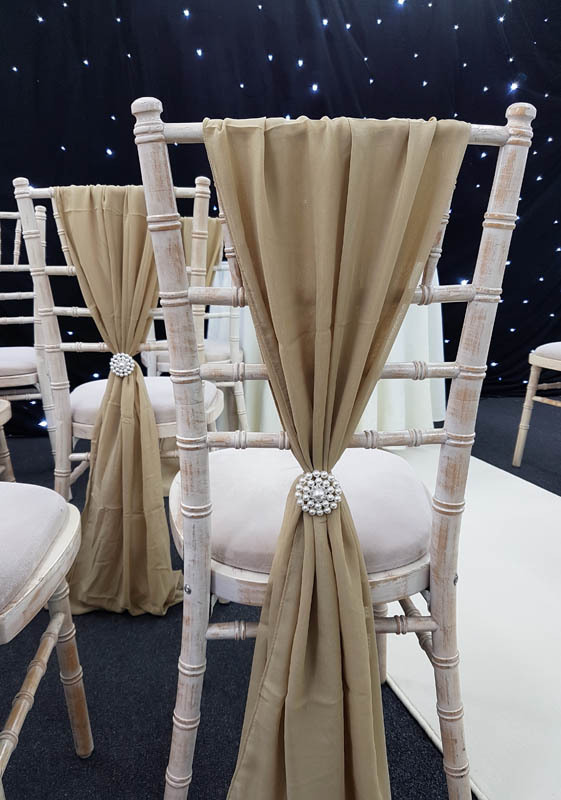 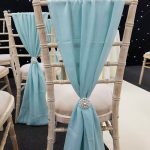 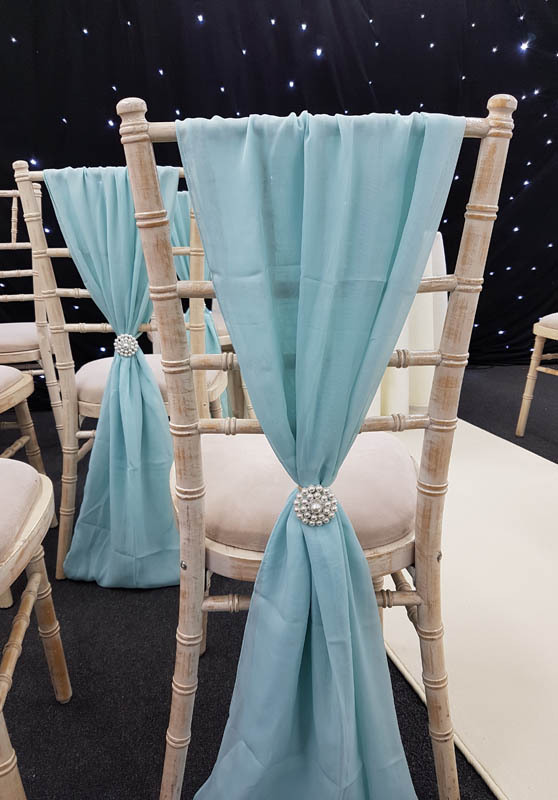 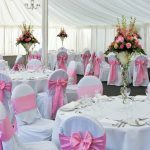 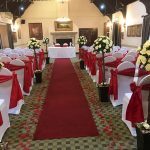 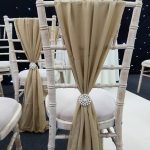 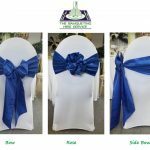 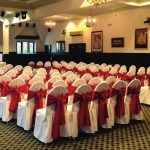 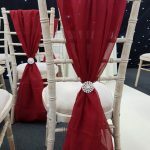 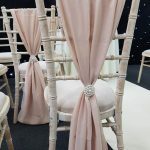 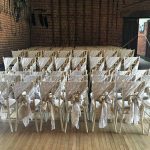 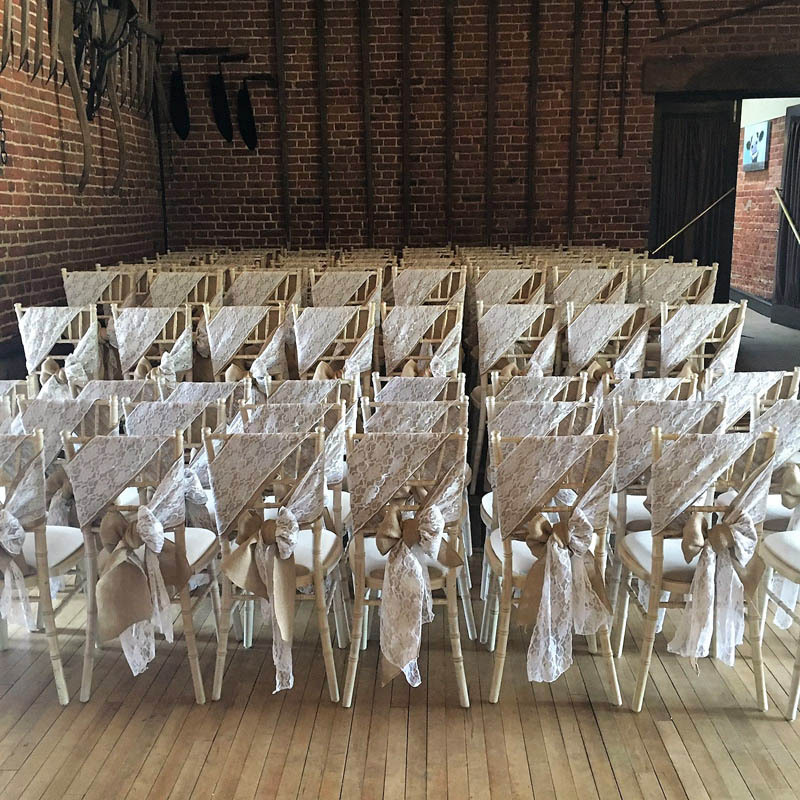 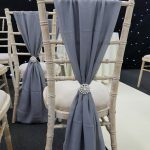 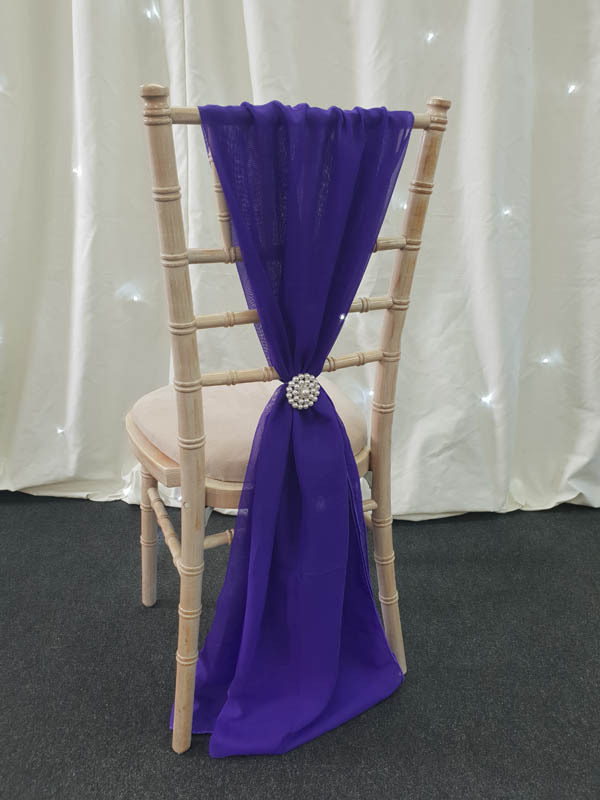 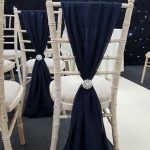 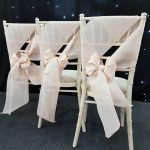 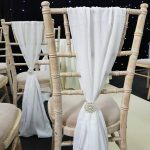 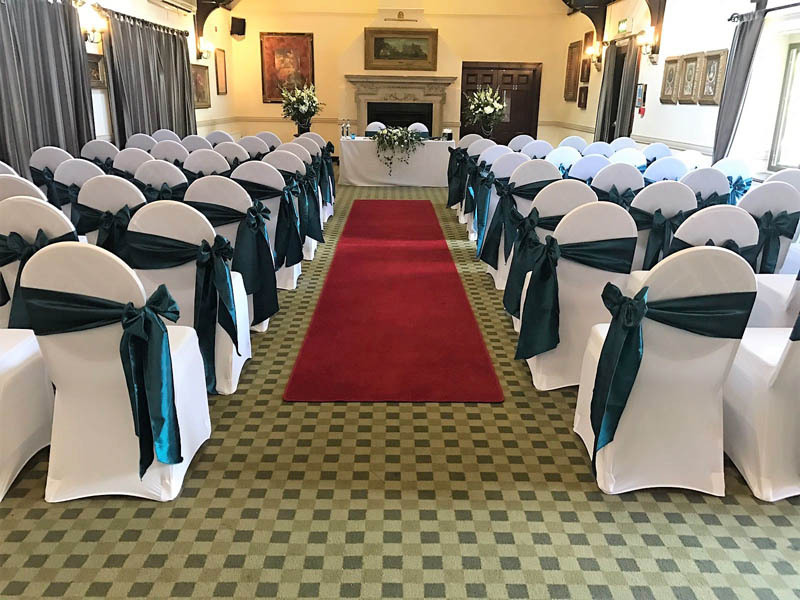 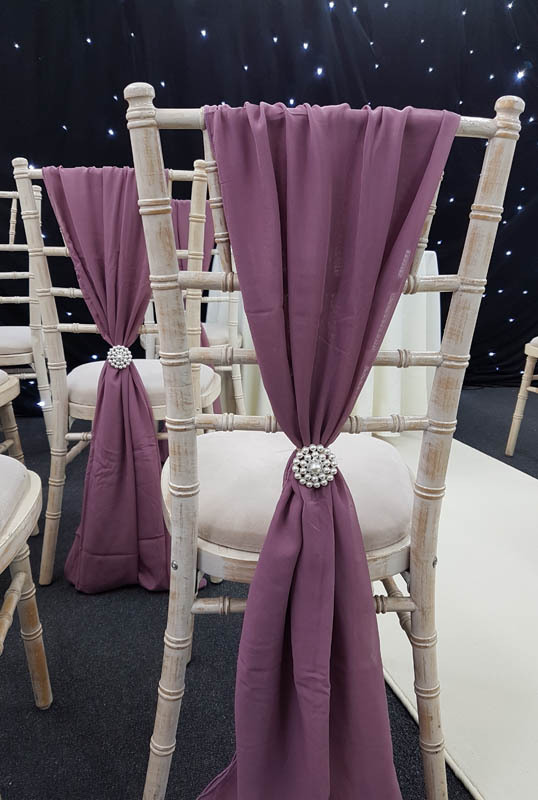 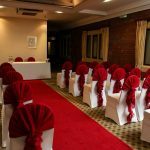 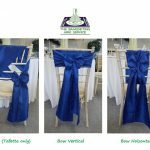 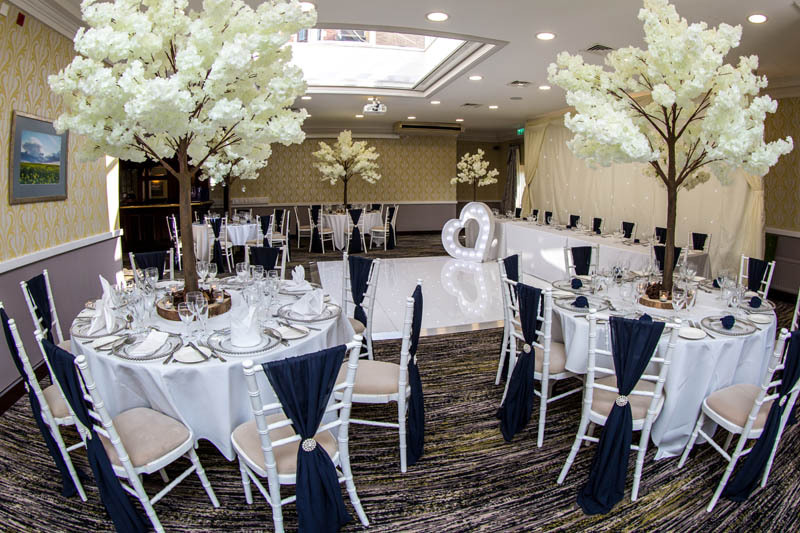 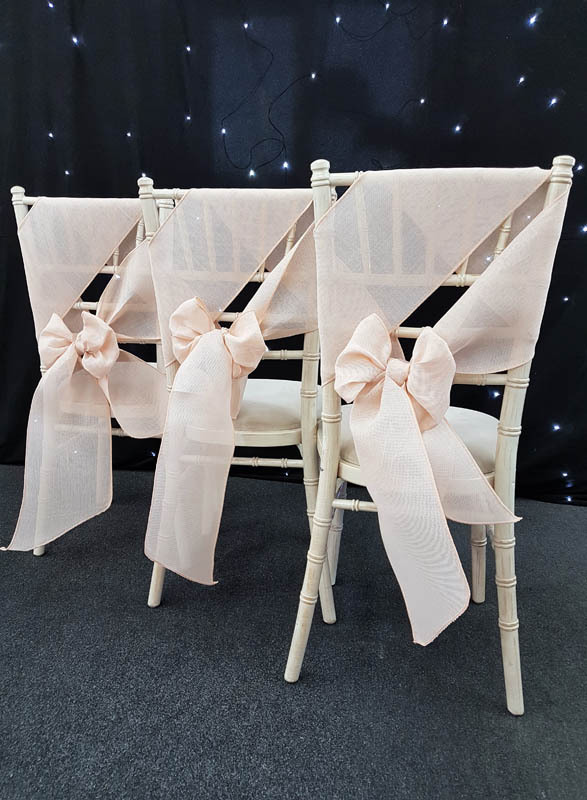 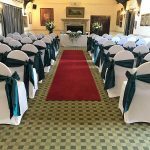 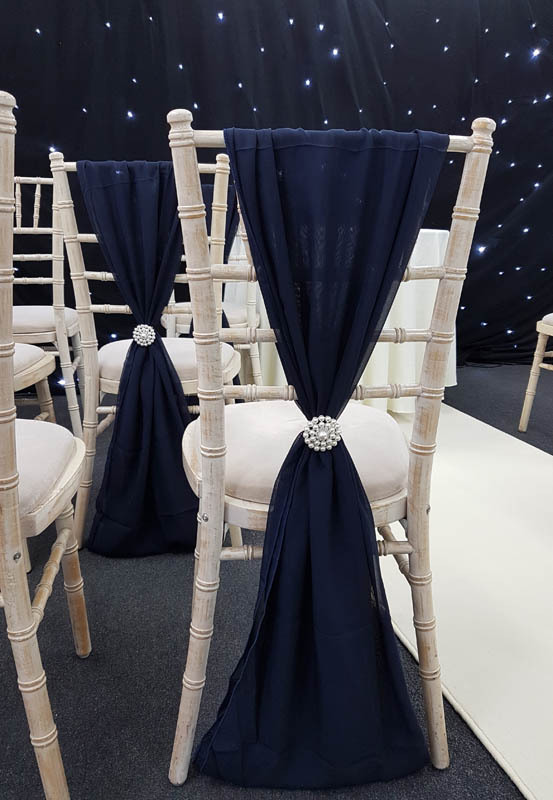 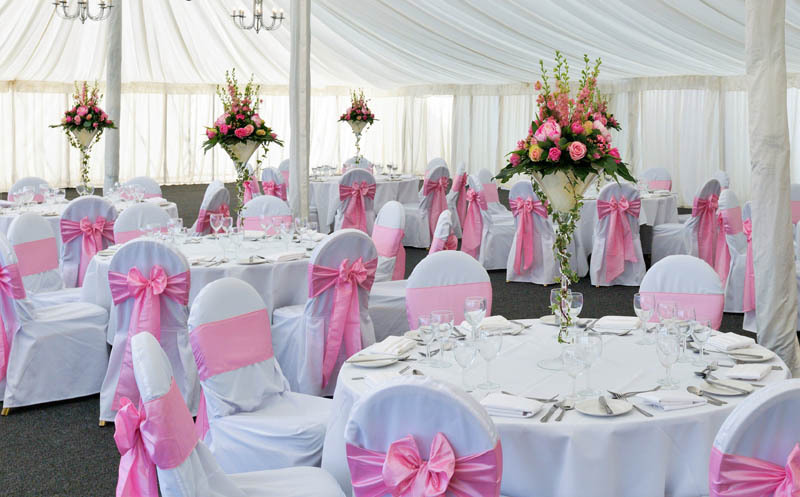 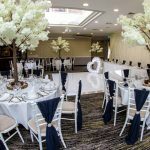 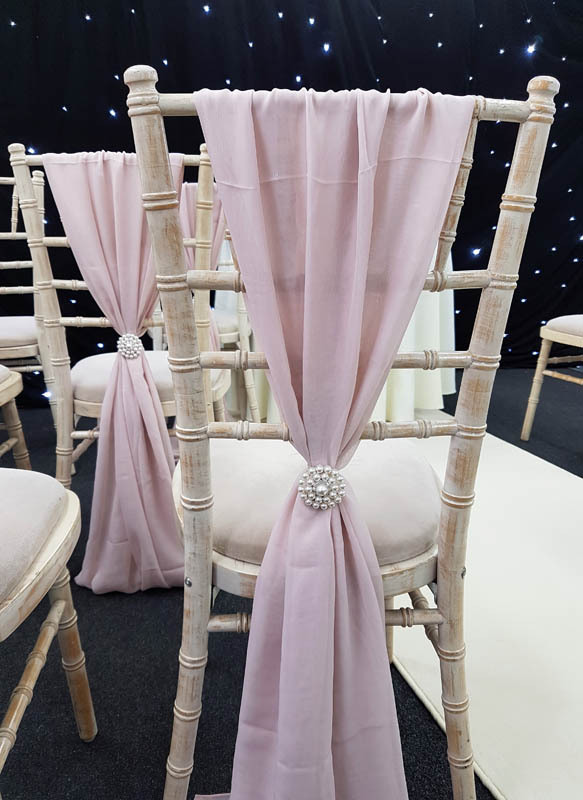 All chair covers arrive freshly laundered and pressed for use on your big day, we offer a DIY price that you can see on our price list, link above. 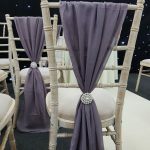 We also offer a professional set up service, please email us for a quote once you see something you like! 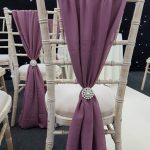 Below is some past work and inspiration to show you what is on offer. 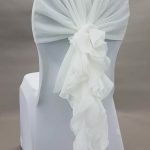 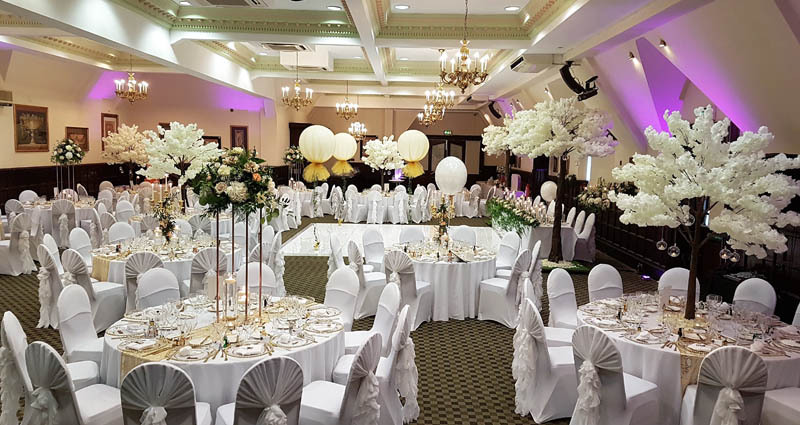 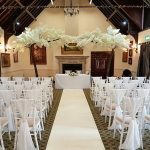 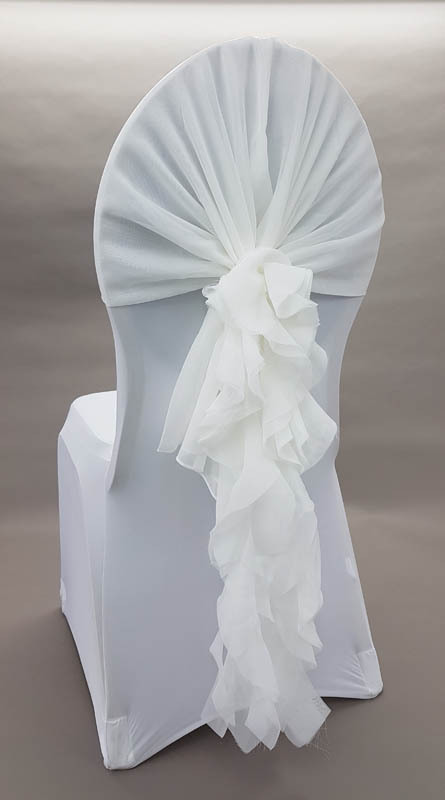 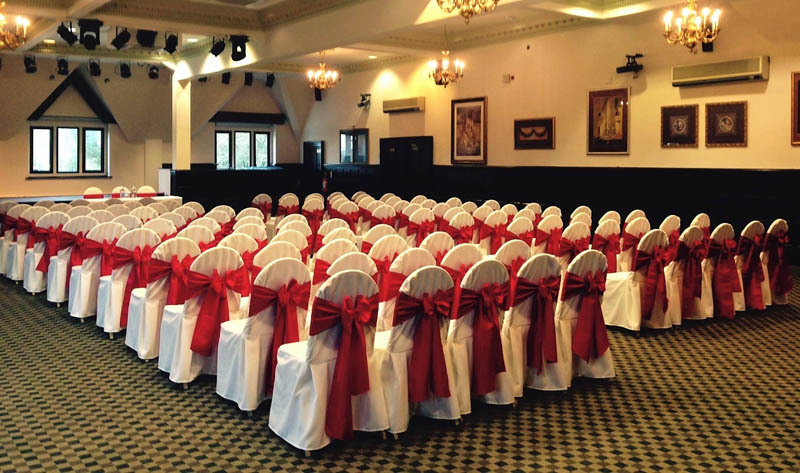 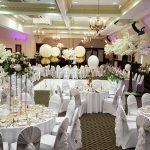 We offer linen & stretch chair covers in white, ivory & black, not forgetting our new white ruched chair cover! 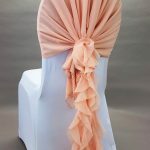 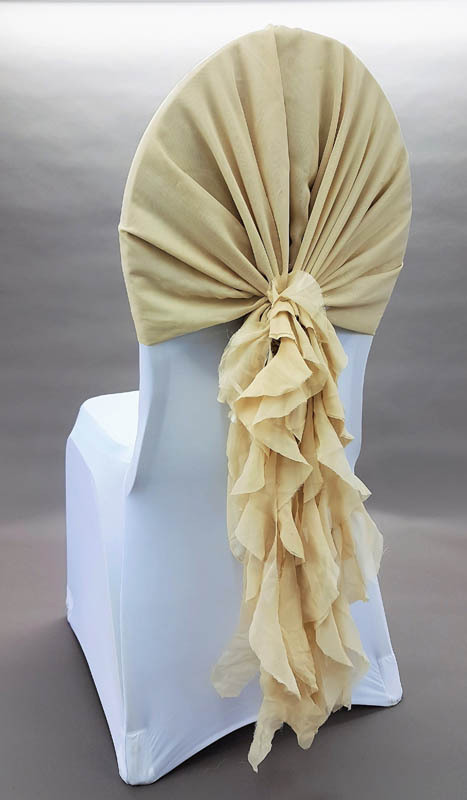 Lots of sashes, chair hoods with tails and our new favourite; Chivari chair draping! 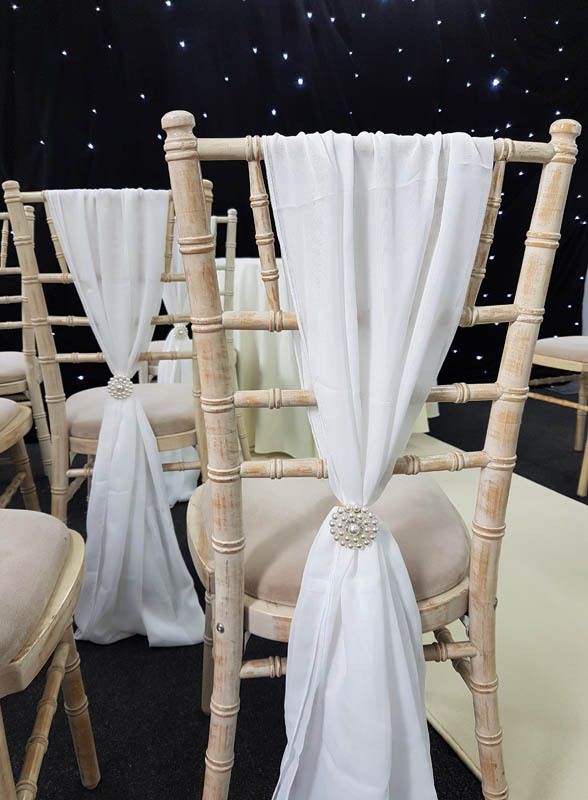 We have 5 Chivari chairs styles that our chair drapes can go on, head to the furniture range to see these. 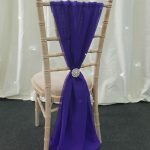 To see over 70 sash styles, please head to the price list & ordering page link above.